After an interminable wait—what was it, five years? 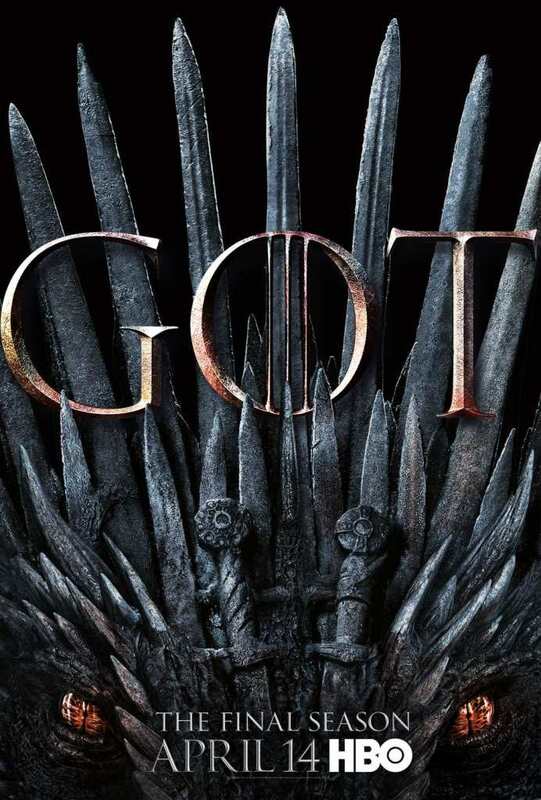 Don’t correct me, it FELT like forever—Game of Thrones has returned for its final season. This episode was, as many first-of-the-season Thrones episodes are, mostly a table-setting episode. It was sorting everyone into their respective corners to start the story, setting up the big conflicts and potential betrayals, and arranging the pieces on the latest battlefield. Not a lot “happened”. But also, A LOT HAPPENED. Like, EVERYTHING HAPPENED. Because this table-setting episode is the equivalent of Lumière singing “Be our guest” while shoving LITERALLY EVERY FOOD ITEM at your face AT THE SAME TIME. The table was set FOR A FEAST. We got all the reunions we’ve been waiting for, Jon Snow finally rode a dragon (RHAEGAL, no less! ), and Bran waited up for “an old friend”. Oh yeah, and Jon Snow learned about his parentage. And you know what? None of this is the most important thing that happened. The most important thing that happened is that young Lord Umber went home for his people, and then young Lord Umber, and his entire household, got murdered by the Night King. Months ago I suggested Sansa, among others, might have to see past politics in order to survive the final season and a LOT of people yelled at me. But that is the very conflict set up in this first episode—Jon says it explicitly, and then House Umber gets razed, proving his point that they just do not have time to for all this (something Raven Bran also says). Choosing to worry about crowns and titles at this moment in time is not necessarily your best bet. It’s not that politics won’t matter, it’s just that it can’t be your only priority. Or even your first priority, maybe. It’s basically what Jon says to Sansa: Trust me, we need this alliance right now. Survival is more important than titles. This is Game of Thrones, and politics won’t stop mattering overnight. Politicking is a huge part of the show. But it is really, painfully, arm-wheel clear that politics is no longer the sole guiding light of character behavior. Survival is on the line. 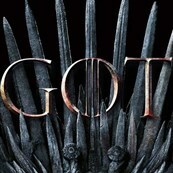 I’ve been thinking a lot about the themes of this show, and what story is being told—WHOSE story is being told—and I think the sleeper theme of Thrones might just be…compromise. Jon and Tyrion are begging people to compromise. Cersei has refused, Sansa isn’t so sure, Daenerys speaks the language of compromise, but she does not hesitate to kill anyone who stands in her way. Maybe we need to think less about who is a good politician, at this point, and consider who is the best diplomat? In the Long Night, the First Men and the Children of the Forest were enemies who overcame doubt and suspicion to work together and banish the White Walkers beyond the Wall. We are now back in that scenario, with enemies trying to work together to defeat White Walkers once again. We’ve been talking about the game of thrones as something to be won in battle—who will be the last one standing? But what if it is something to be negotiated? I still think everyone is going to die, but what if the big battle isn’t a physical fight at all? Right now, everyone is operating as if might makes right and the biggest army will triumph. But what if, in the end, it comes down to a bargain?